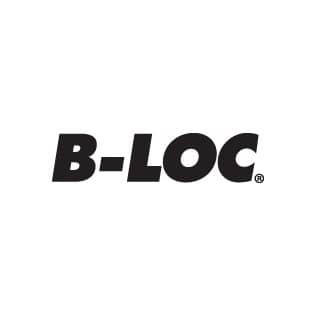 B-LOC Corporation is a leading name in North America for supplying hub-locking devices and keyless frictional shafts. B-LOC Corporation focuses exclusively on improving technology for keyless locking devices, while integrating improved techniques in its existing line as it continuously manufactures and launches new products. B-LOC Corporation was established in 1982 and has since earned a reputation for supplying quality products at competitive prices. B-LOC Corporation headquarters are located in Monroe, New York. B-LOC Corporation has a very well known name in hiring specialized engineers to provide technical support and prompt customer service. B-LOC Corporation is the key name to better machine design, zero backslash, and simple component timing. The products offered by B-LOC Corporation are used worldwide in a great number of applications. B-LOC Corporation products are widely used in medical equipment, wood processing industry as durable brush chipper, in offset printing, and the underground mining industry. The product characteristics offered by B-LOC Corporation have enabled the company to gain the status of customer-preferred. Its product characteristics include zero backslash friction during connection, easy mount and dismount feature, and prevention of axial movement to the work piece. The main products of B-LOC Corporation include B-LOC Keyless Busing and B-LOC Rigid Coupling. In addition to these components, B-LOC Shrink Disc is another important product of B-LOC Corporation.